// Good morning and welcome to the Black Mesa Transit System. 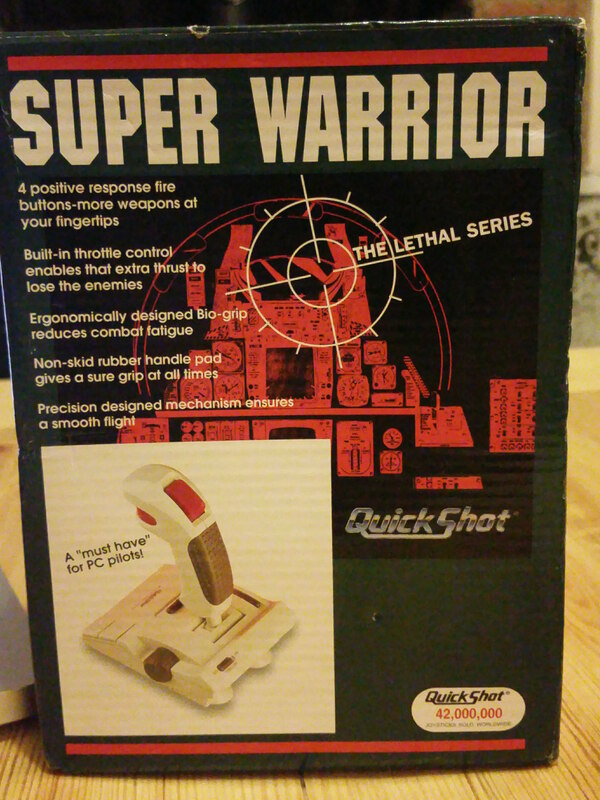 Found a New Old Stock boxed Quickshot QS-201! 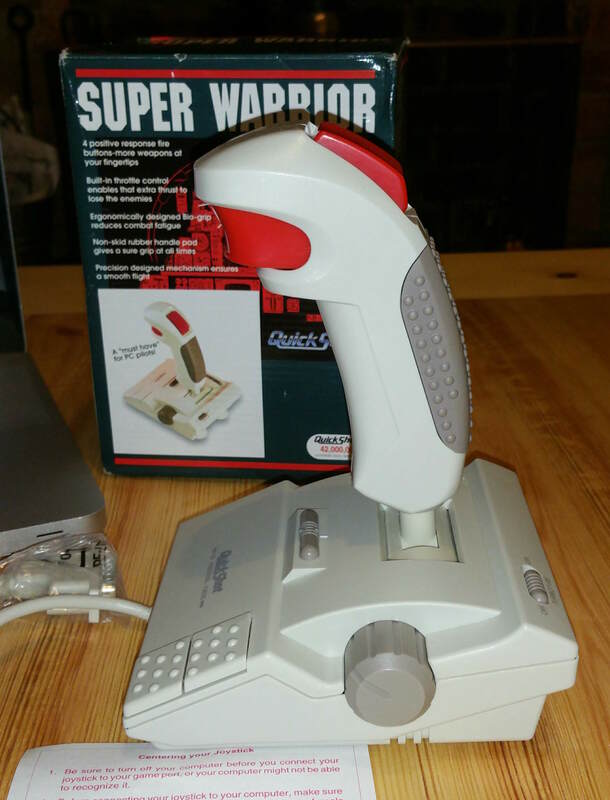 This is the closest match I have found to my first ever joystick. 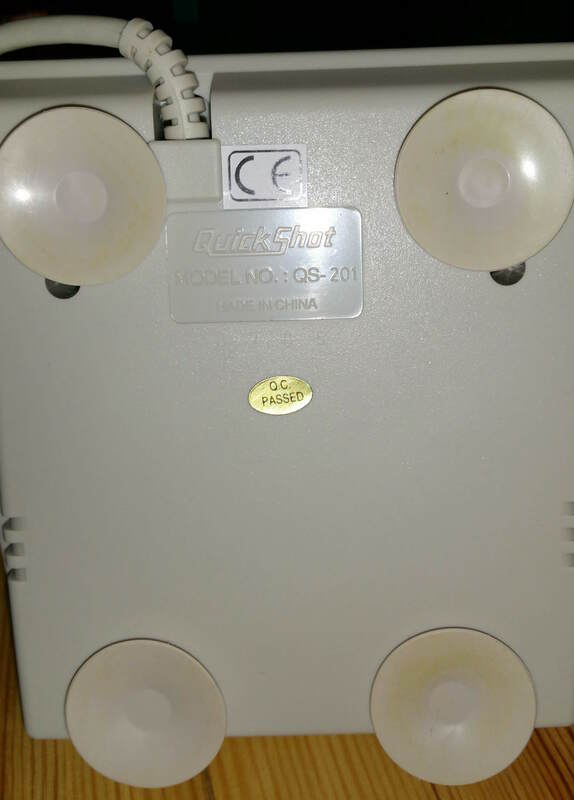 The one I had was an even cheaper version of this stick with the same housing and body but only two buttons (red) and just had non moving solid parts for the extra body buttons and throttle control. 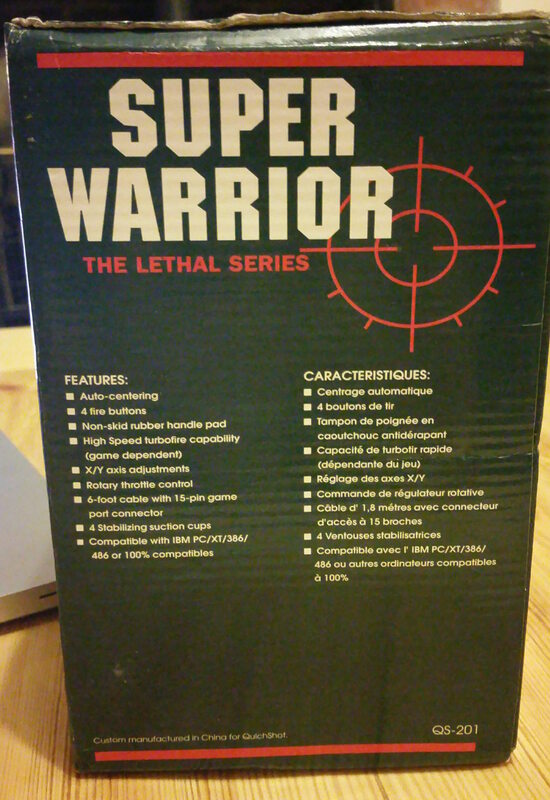 I bought it off ebay for cheap as it was only listed as old in box I wasnt expecting it to be in the best of condition. But on its arrival I was thrilled to find it was in fact New Old Stock still in its original factory seal! As this was rather unexpected I decided to film the unboxing and take a few snaps. 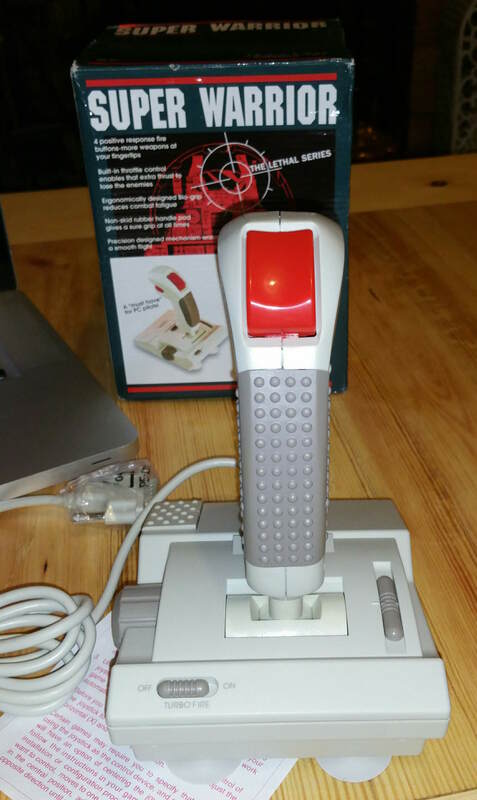 This model of the joystick launched sometime in 1993 and was a budget stick even for 90’s standards. 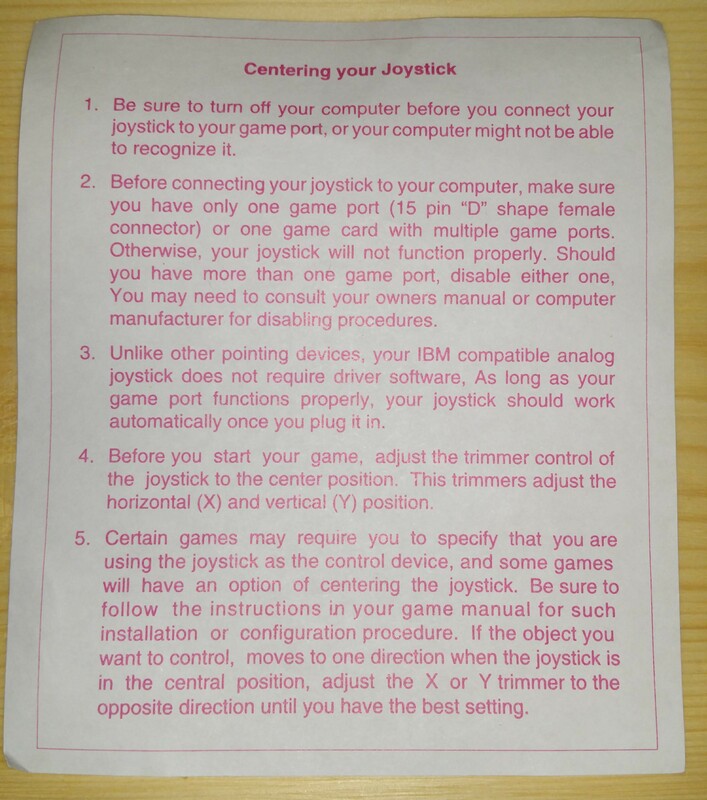 I mostly remember playing Rebel Assault and Wing Commander III: Heart of the Tiger with my original stick. Watch the unboxing video here!